Welcome to the page with the answer to the clue Drought-resistant grass. This puzzle was found on Daily pack. 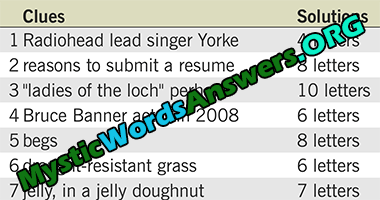 Click to go to the page with all the answers to 7 little words March 10 2017.